The NFS aims to provide low-cost assistance, grants and training to support the safety and missions of Nebraska's volunteer fire departments. 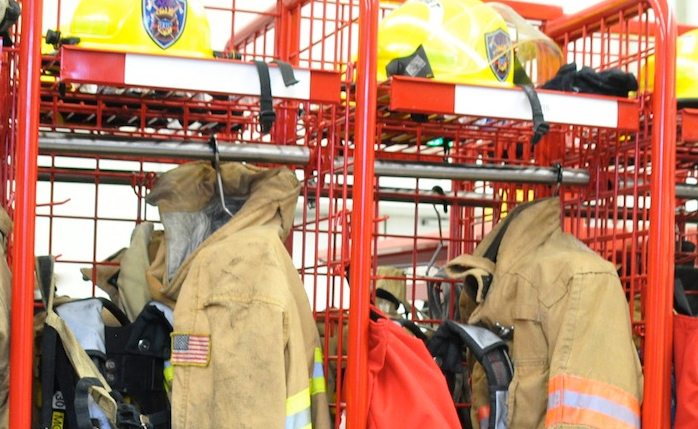 The application for the 2019 cycle of Volunteer Fire Assistance Grants is now available. 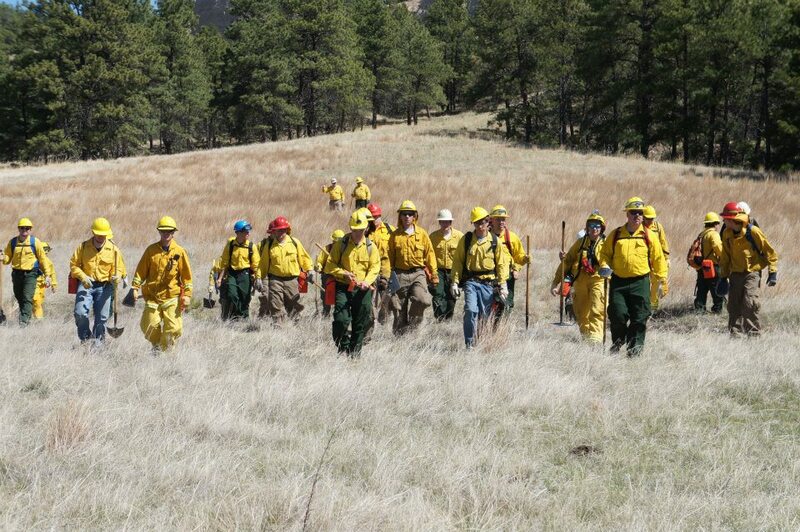 Reporting wildfires is becoming a requirement of many state and federal agencies. Reporting your department's response efforts helps in Federal Excess Personal Property (FEPP)/ Fire Fighter Property/ State Fire Assistance (SFA) and Volunteer Firefighter Assistance (VFA) programs. Learn about upcoming training, access IQS documents, and find information on how you can obtain your red card or other similar qualifications. 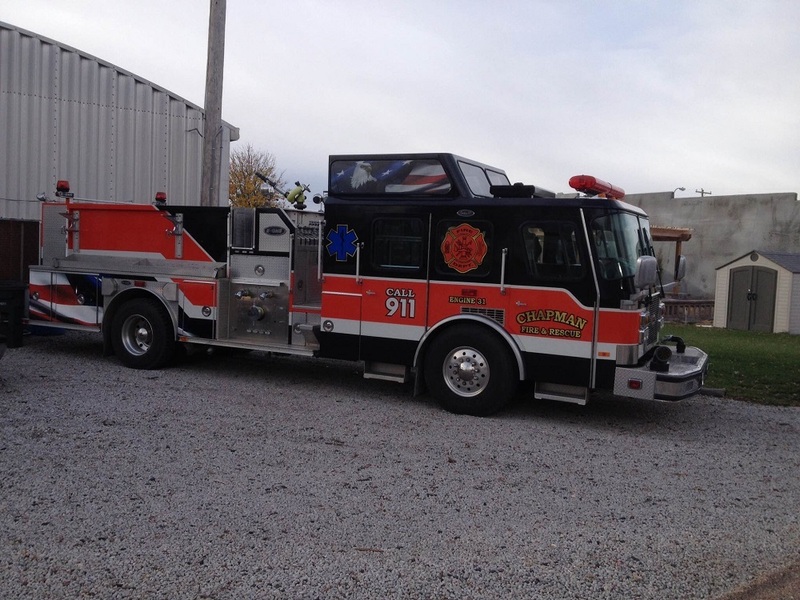 Through a cooperative program with the U.S. Forest Service, the NFS is able to acquire and recondition vehicles to "loan" to cooperating local fire districts. 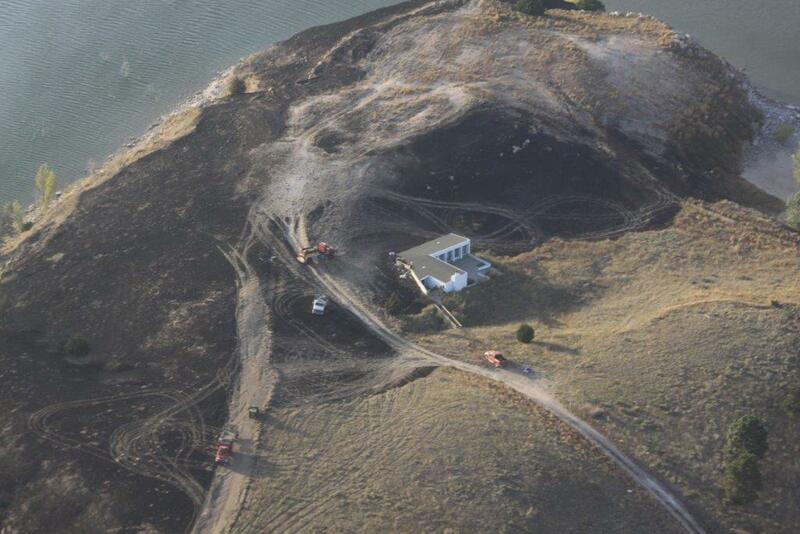 Perhaps the greatest impact Nebraskans can have in the area of fire protection is through fire prevention. The Nebraska Forest Service is the state headquarters for Smokey Bear! The Single Engine Air Tanker was legislatively mandated through the Wildfire Control Act of 2013. Since it's creation it has flown dozens of missions, helping protect crews on the ground and keeping wildfire small. A Community Wildfire Protection Plan (CWPP) gathers together your community's resources to enhance wildfire mitigation and preparedness. 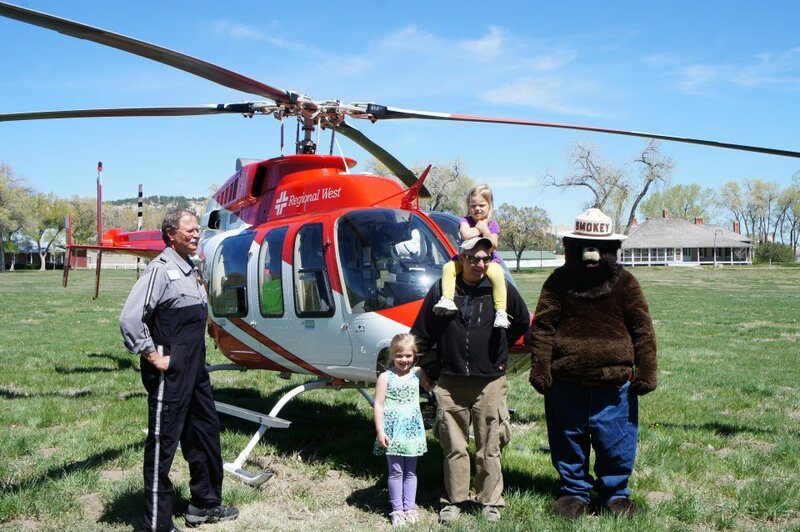 We maintain a host of educational and informational materials related to Smokey Bear and fire prevention. 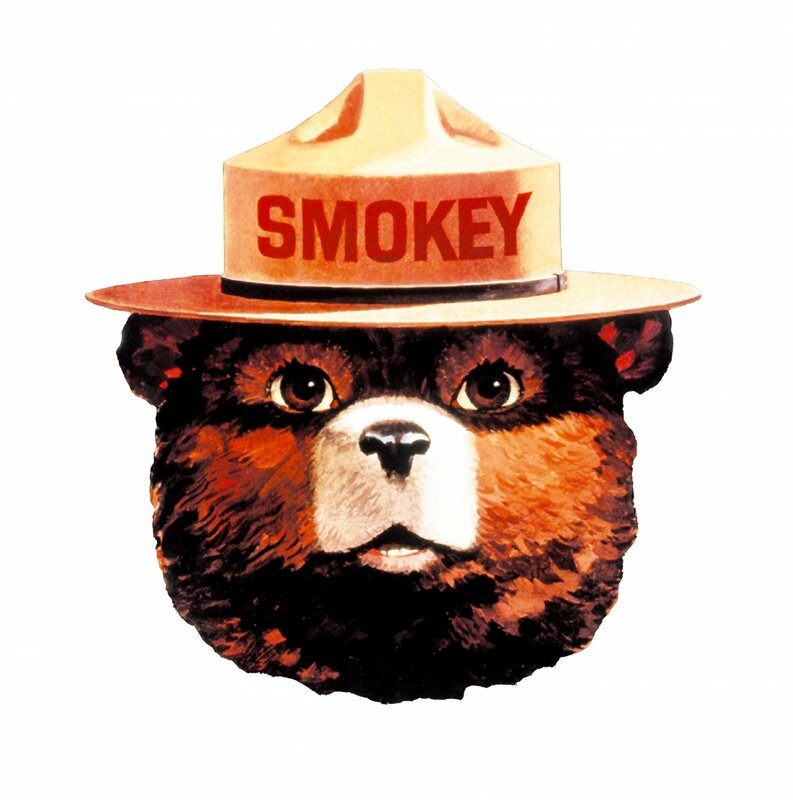 See what items are in stock or make a request today because "only you can prevent wildfires."